Commerce on the Internet is growing at a compounded rate of 12 percent per month. Some experts believe that the inevitable proliferation of e-commerce will put those companies who ignore or oppose it, out of business. At Mellow Melon we can help you. The Internet today affords merchants an opportunity to expand their customer base, increase revenues and reach out to global marketplaces. It is the goal of our company to offer our services to merchants as they plan their strategy to go online. We’re doing something about it! 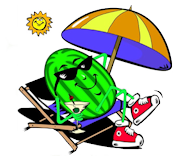 Mellow Melon can design and develop an on-line storefront that accepts credit card orders, and display your products to customers worldwide. This will provide customers to buy 24-hours a day 7 days a week, your customers expect it, and your competitors are doing it! 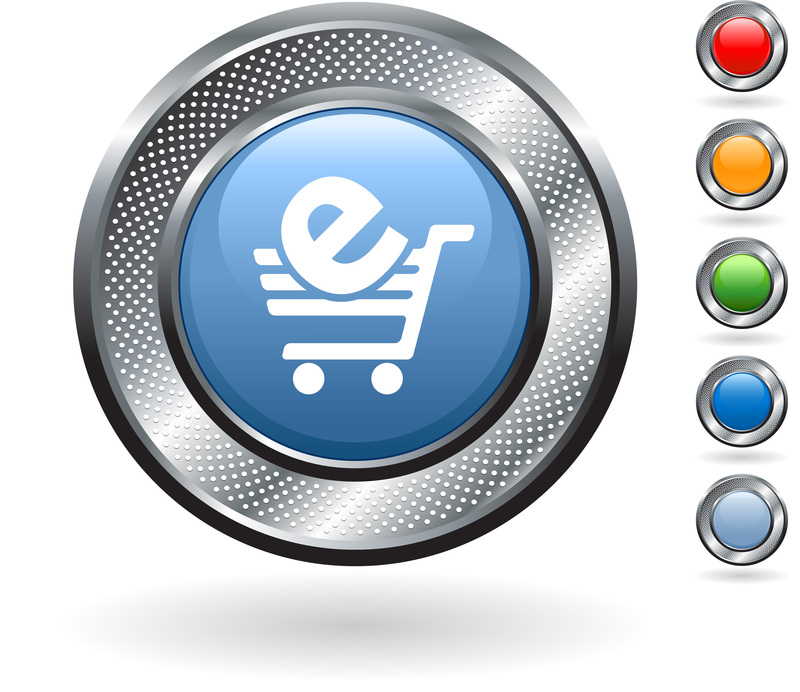 We can design and develop a Web-based, turnkey shopping cart solution. With this solution you can easily administrate your own shopping cart through your Web browser from anywhere on the Internet. This cart will collect your order information and mail it to the e-mail box of your choice with all your shipping weight information, order total, taxes; basically everything you need to ship your product. The growth of the Internet as a valuable channel for merchants is one of the most exciting developments in retailing in the last century. No longer are companies bound by geography or time. Electronic commerce provides anytime, anywhere access to customers, significantly expanding a merchant’s opportunities to satisfy demand for products, services and information tailored to meet the unique requirements of each customer. Clients can view your products, enter the quantity of the item they want to order and, with the simple click of a mouse, it’s added to their e-commerce shopping cart. Shoppers can conduct simple text or product category searches or perform advanced searches by keyword, manufacturer, vendor, price range, and/or sale items. Is your company web enabled? •Will your product category sell online? •Is your customer shopping online today and are you missing an opportunity to reach them 24×7? •Are you facing the likelihood of numerous competitors online both virtual and traditional within your category? •Can you improve the productivity of your business through web transactions? •Will your cost structures likely be impacted by e-commerce? •Are you concerned about your market cap without an Internet presence? •Can the Internet deliver your company a global presence likely to increase overall revenues and market share? Q – Do you find yourself pondering these issues but still haven’t taken action to address the e-commerce opportunity? A – If you answered yes, then we believe that you should contact our e-commerce team and let us help you get your business on-line and connected.